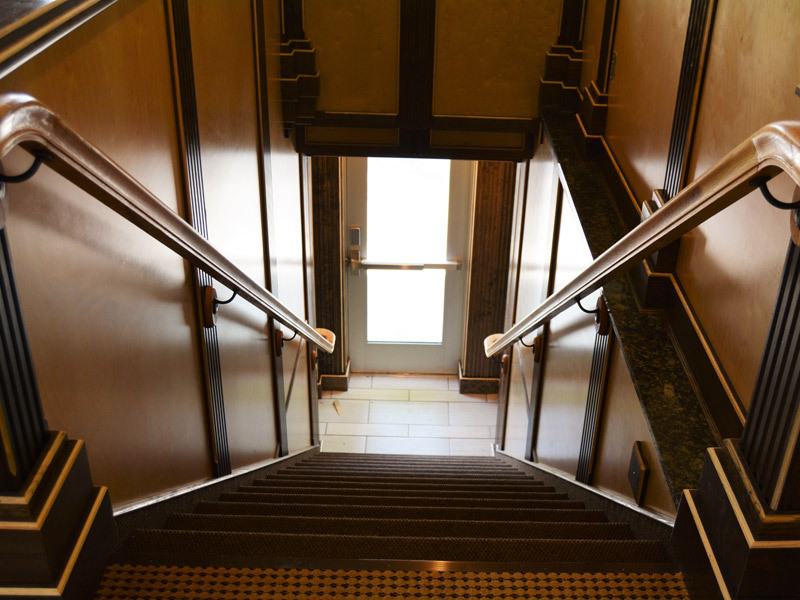 Members enjoy our private dining room with private stairway access. Our members know that they always have a table waiting for them in their private dining room. 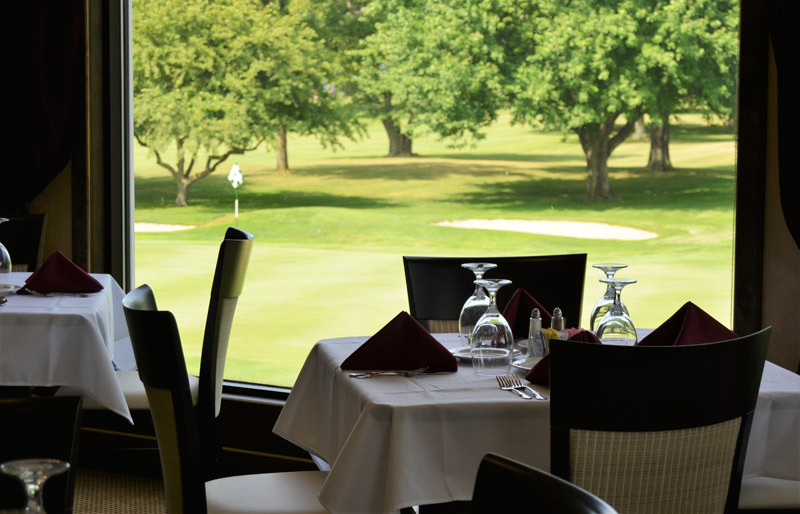 Located in the historic Clubhouse at Monroe Golf & Country Club the Members Dining Room Is a private enclave open to members and their guests only. Our current hours of operation are Monday from 11-4, Tuesday thru Saturday 4:30-9 PM and Sunday 3-8 PM. 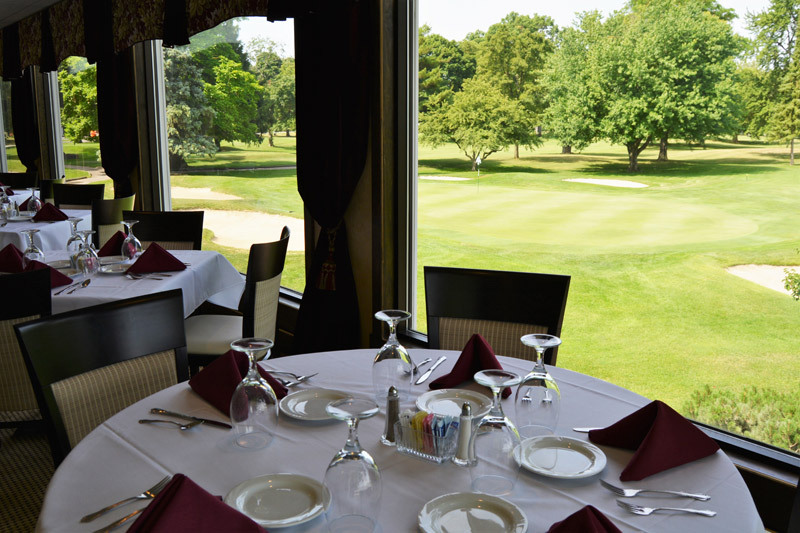 We offer seasonal options, fresh seafood, superior grades of meats and vegetables, along with organic and locally sourced ingredients in one of the most magnificent settings in Monroe County. We are now open for lunch 6 days a week!